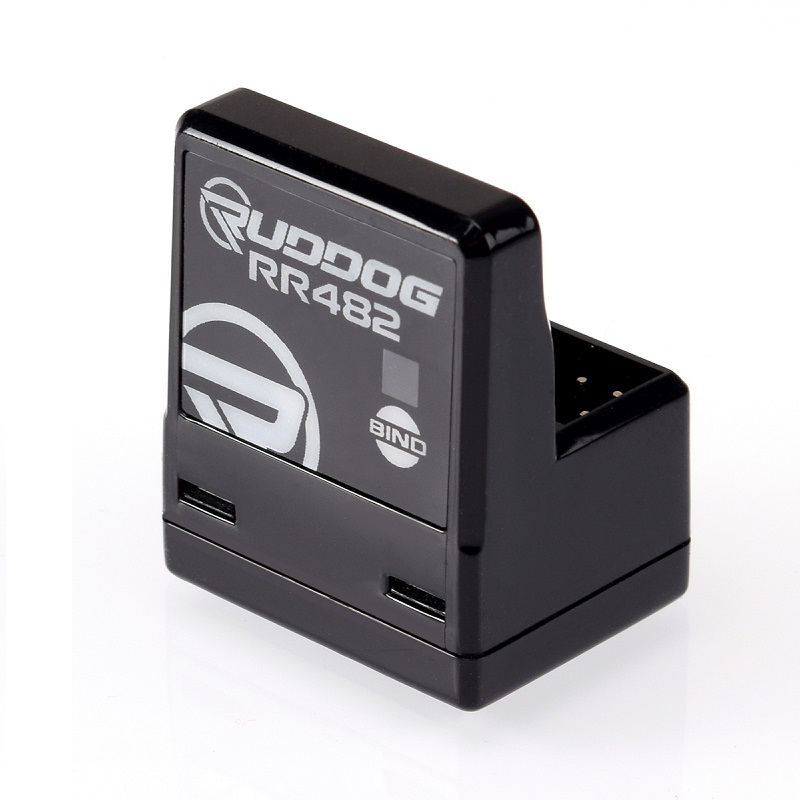 RUDDOG have introduced their all-new Sanwa-compatible RR482 2.4GHz 4-channel FHSS4 receiver. FHSS4 and FHSS3 capable the receiver is usable with the latest M17 and MT-44 transmitters but also older spec M12S and RS, MT-4 and even M11X radios. The device fully supports Sanwa’s SHR and SSR technologies, offering the same features and super-fast signal transmission as the original Sanwa receivers, making them a full-fledged replacement. The compact receiver measures 23.6 x 18.6 x 28.3mm, it weighs in at 7g and it comes in a heavy-duty case that offers improved durability compared to standard Sanwa receivers. The RR482 was track-tested over several months at national and international events, including high-class races such as the EOS, and at a recommended retail price of £44.99 it is also very budget-friendly.